Christmas Boudoir Season is here! We are getting extremely busy!! Get the best gift for your special someone! The best gift ever! Our Strobe Lights will make your skin flawless and our poses are extremely flattering from the Fourteen Years of Experience that we have in this industry. Retouching and Digital Airbrushing smooths away any blemishes that you wish to get rid of, but we do this as natural or as much as you would want. With Boudoir, You can choose between Fashion, Glamour, Boudoir, Pinup, or just stunning beautiful headshots!! This division of the business specializes in making everyone feel beautiful and their very best!! During Christmas we sell a ton of Books for your special someone, or for yourself! Milestones are so important too!! This is a great time of year to come in!! We have a Private Indoor Studio in Apple Valley. Our Galleries are completely private with passwords. The only way anyone but you, me, and your special someone is going to see these images is if you give us to ok to share. Some ladies have okayed us to share their images to inspire others to get out there and feel so beautiful!! Boudoir requires a $20 deposit to book, this can be done by paypal or by our credit card company. Super easy! The $20 is non refundable, but if you have an emergency, we are fine with moving your session. Message me today! 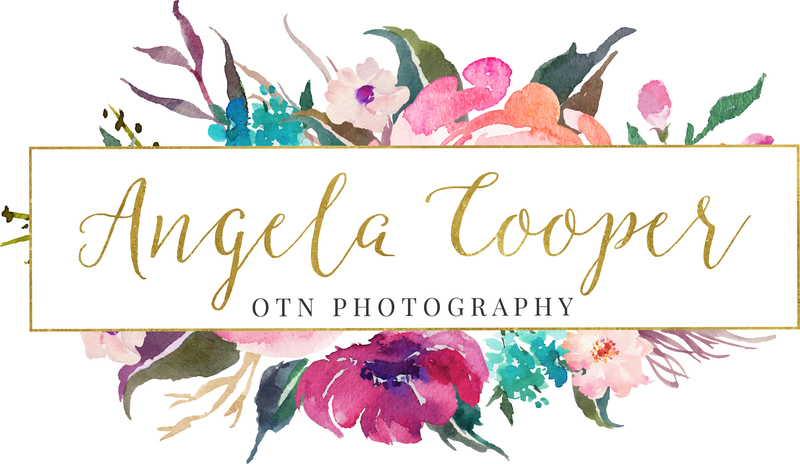 otnphotography@gmail.com or OTN Exposures Boudoir & Glamour on facebook. We also have a Private Facebook for ladies. That is OTN Photography Boudoir Past and Future Clients. Previous Previous post: Wedding Sale!! Limited Time! !